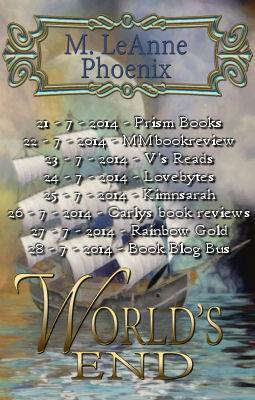 Today, I am over at Prism Book Alliance! Come check me out! We have what’s called a Behind the Scenes up to show a little of Kiyoshi’s past. There’s a giveaway as well–2 copies of my ebook to be given away! < Previous Good Day… Finally!